On the International Women’s Day, we decided to organize something special in Krakow to celebrate and connect women who want to start their programming careers or just try coding. You would like to try coding but you have no idea how to start? The journey of a thousand code lines begins with a single line. Let us give you a hand to make this first step. 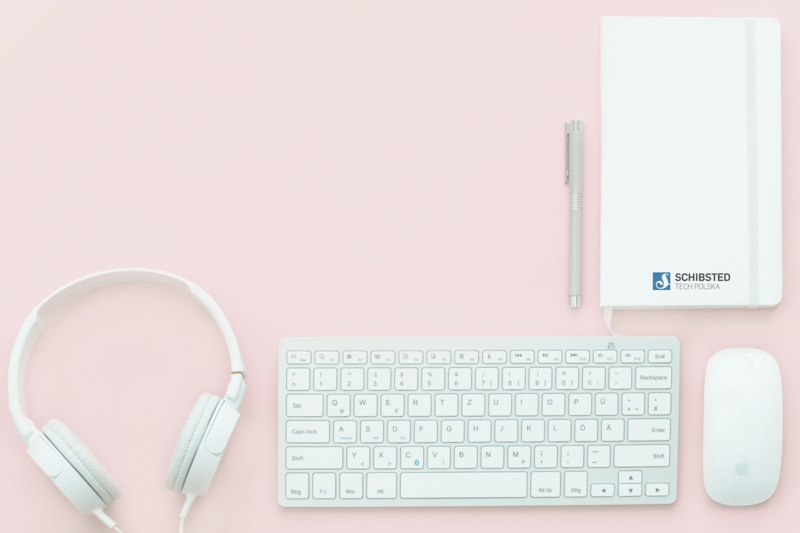 Come and join us for the Frontend workshop and create your first website – your own online portfolio, that you can use later on as your personal brand page. So, are you ready to demystify HTML and CSS together? The tickets for the first edition sold out extremely fast, thank you for your great interest! Since many of you didn’t manage to book a spot we decided to organize another edition 2 weeks later! 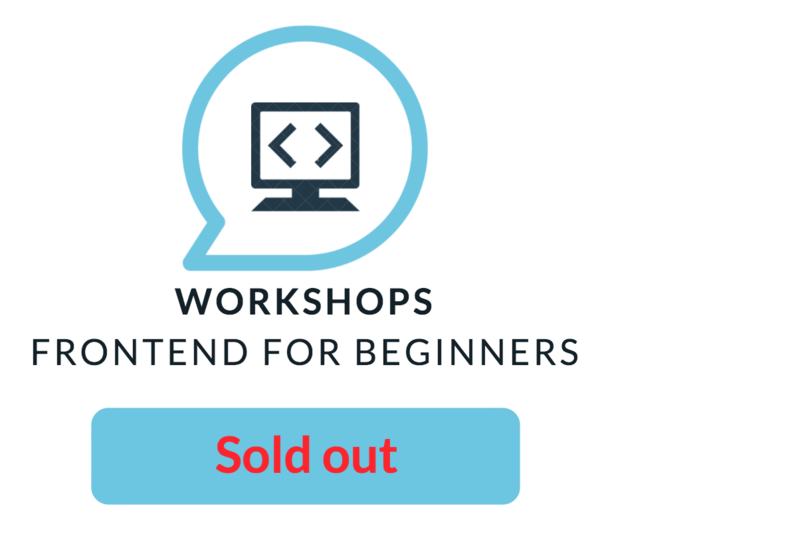 We’re excited to run the second edition of the Frontend workshops. First, we want to give a chance to people who are on the waitlist for the first edition. Later on, we will release tickets to everyone – stay tuned! During the workshops, you will learn the basics of HTML5 and CSS and create the very first website – your personal online portfolio that you can brag about in your CV even if you’re not planning to work as a software developer. However, you will still get a feeling of how the job of a front-end developer looks like. 6:15-7:15 pm HTML5 and CSS intro: basics of building a website structure in HTML5, the basic styling of page elements in CSS. 7:30-8:45 pm Building your portfolio. Wrap up. If you want to get most out of the workshop bring your computer and install HTML editor, eg. Notepad++ (for Windows) here or Sublime Text (for MacOS) here. And the most important – bring your motivation and get ready to have fun! 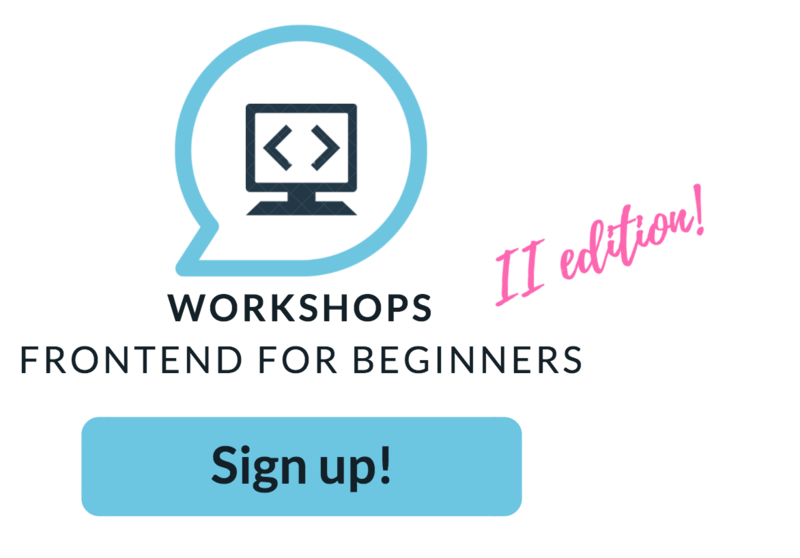 Pssst… If you have any troubles with installing the editor – no worries, just come to us before the workshop starts – we will be there to help! And if you have any questions about the workshop don’t hesitate to reach out to us at digital@schibsted.pl.